In the "Captain Marvel" movie, a younger Nick Fury and Captain Marvel escape a fingerprint scanner-locked room by using duct tape to successfully fake a fingerprint scan. Apparently, this is also possible with the Samsung S10’s fingerprint scanner feature. Here’s what we know about this. 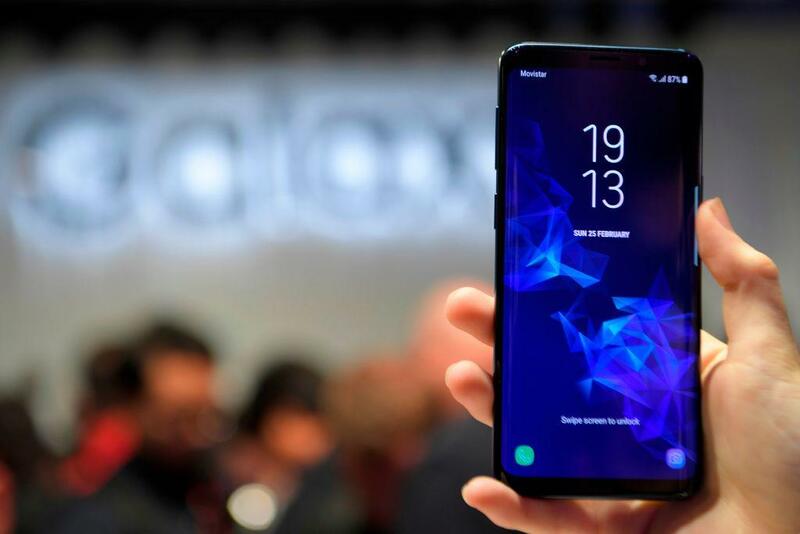 According to Forbes, both Samsung Galaxy S10 and S10+ units can be hacked using the owner’s fingerprint even without the actual person. To do this, the hacker only needs a copy of the owner’s fingerprint, similar to Nick Fury’s duct tape trick, such as a 3D-printed fingerprint. This was confirmed by security researchers trying out the Samsung S10’s security system. Technically, fooling the device isn’t possible as it’ll only react to the owner’s fingerprint. However, making a complete copy of the owner’s fingerprint works too as the security researchers were able to unlock the device repeatedly with the fingerprint copy. The risk in this hacking bypass is that thieves can easily access a stolen Samsung S10’s contents. Since it needs a fingerprint, the phone is literally filled with it as the owner actively uses the device with their hands. All it needs is just some 3D printing or a similar tactic, and the phone will be unlocked. Samsung has yet to address this issue. While the fingerprint lock is compromised, users could also opt for other locking settings such as PINs and passwords. However, it’s also been noted that not all locking options perfectly lock out everyone trying to access your device. Lastly, it’s not advised for smartphone owners to choose no security options at all. As of now, Samsung has yet to come up with a significant innovation on smartphone security and doesn't seem to be investing in this. The major Samsung project currently in development is the Galaxy Fold, which is known to be one of the leading foldable display phones to be released soon. For now, we’ll just have to wait for Samsung to address this issue on their latest device, especially since the Galaxy S10 5G is about to be released in the U.S.